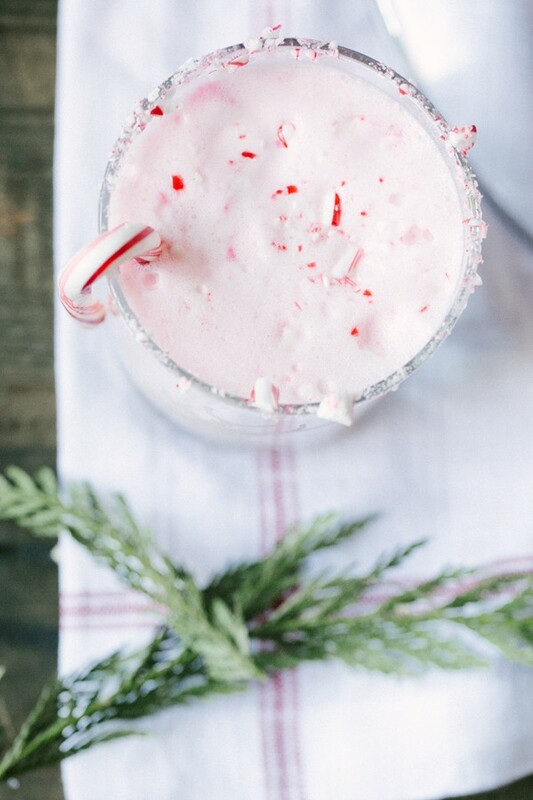 *You can add in Peppermint Schnapps if you want for the adult version! Pour the eggnog and club soda into a punch bowl. 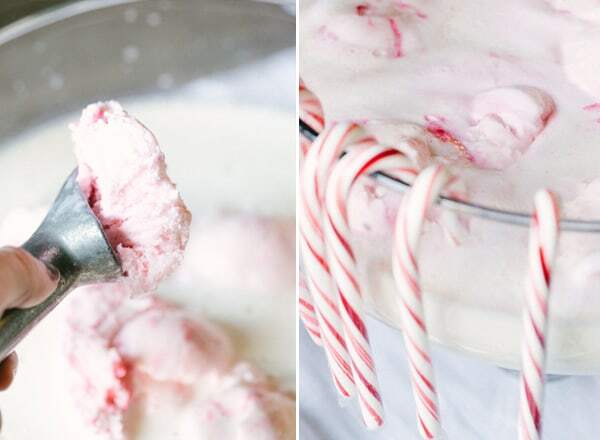 Scoop in 1/2 gallon candy cane ice cream. Garnish the punch bowl with candy canes. 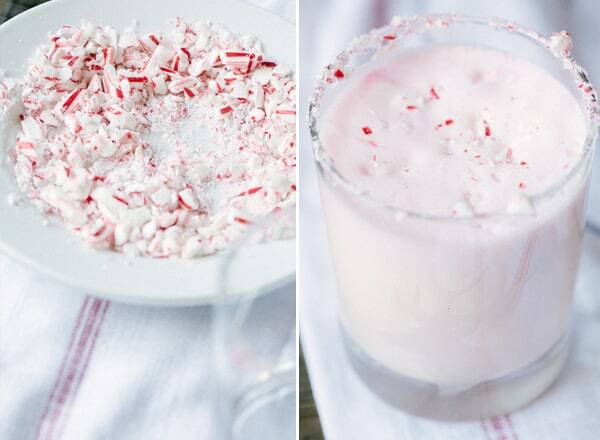 Wet the rim of the glasses and then dip into crushed candy canes to create a candy cane rim. Enjoy! This looks delicious! Thanks for sharing and merry xmas! 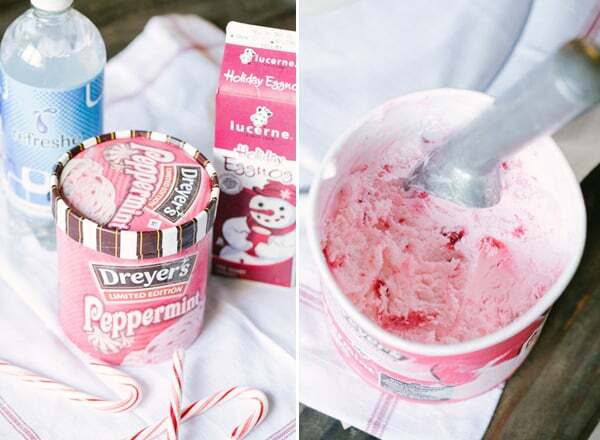 Can feel the peppermint freshness and the coolness of the ice cream.A lovely punch for all. Wow! Looks so sumptous! Get classic martini glasses from http://classiqueeliteseries.com/ for this recipe and more!